My great-great-uncle Charles Bryant. One of a number of my ancestors who fought in the First World War. My name is Robert Clark; military history has long held a deep interest for me and led me to study War Studies at King’s College London, where I graduated with a First Class degree. 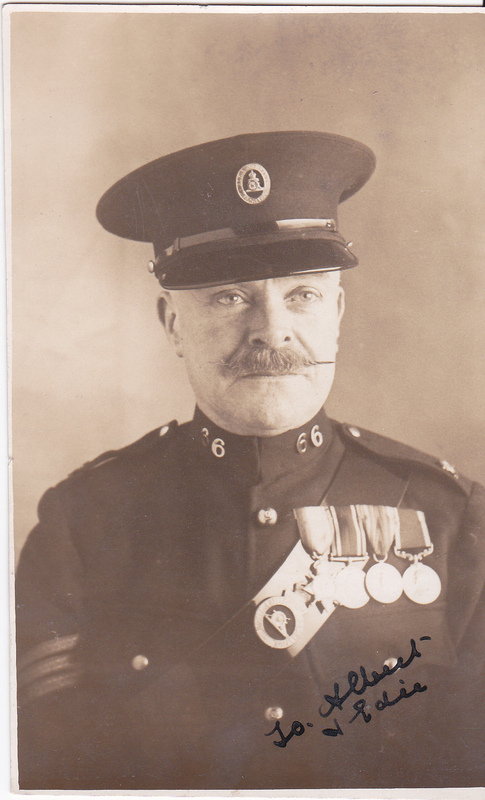 While at King’s College London, I studied under the esteemed First World War historian Professor William Philpott. My own particular area of interest is the Indian Army and I have spent many hours at the India Office, not only looking through records, but understanding the catalogue and the nature of the records it contains. Though the majority of my work is focused on the First World War, I frequently research soldiers who served during the 19th century and Second World War. Combining my love of history with travel, I have made frequent visits to battlefields all over the world. I spent a week at Gallipoli in 2014, and make regular visits to the battlefields of the Western Front. Over the years, I have been lucky to visit Assaye, Lucknow, Peshawar, Cawnpore, Chitral, Alma, Balaklava, Singapore, El Alamein, Busaco… I could go on! 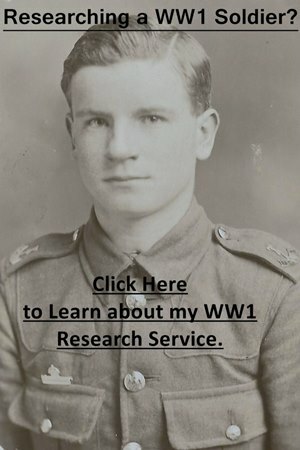 In choosing my research service, you will not only have a researcher who understands and can place a soldier’s service and experience into context, but also a researcher who knows where to look for additional information and makes weekly visits to the National Archive and British Library.